A unique chance to interview a leading young investigator for MUFON Canada, Ryan Stacey, who is Chief of Investigations for MUFON Canada Ontario, and Assistant Chief of Investigations for all of MUFON Canada. 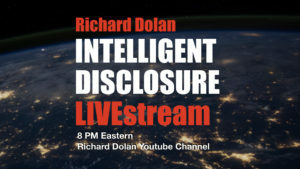 Ryan has led quite a few UFO investigations over the past few years, and here we discuss some of the most interesting recent UFO cases in Canada, as well as how one does UFO investigations in the 21st century. 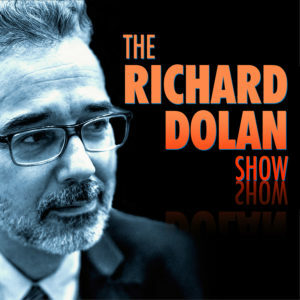 During the fourth segment of this interview, Ryan discusses one of the most fascinating cases I have ever come across: a location in Ontario, Canada in which six unrelated individuals have had bizarre abduction, UFO sighting, or paranormal experiences in the space of two years. This is apparently localized to a single spot. Very strange. All in all, an interesting conversation. Enjoy.